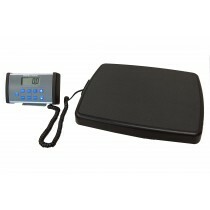 2-Piece Remote Scales are great for situations in which you want a mobile scale solution. 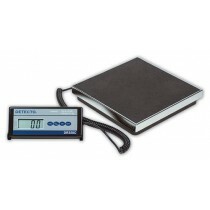 The 2-piece scales with remote display are lightweight and many have an optional carrying case available for purchase. 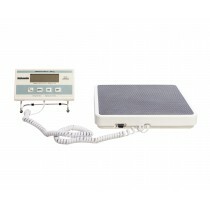 Each 2-piece remote scale comes with an easy-to-read LCD display and some models also include BMI function. 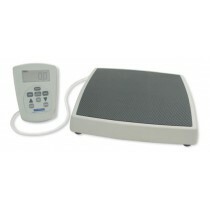 Medical scales with a remote display are perfect for traveling nurses or for use in a facility where the medical scale may need to be moved from place to place. 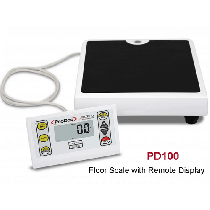 Another great feature of remote dial scales is that the remote display can be viewed from a standing position, without bending over to read the dial.